Shetland is connected to the mainland by ferry and plane. 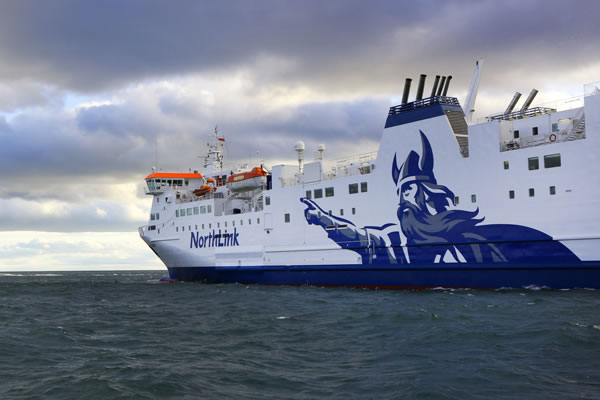 Northlink Ferries operate a daily sailing to and from Aberdeen, with twice weekly stops in Orkney. The ferry docks at Holmsgarth Terminal in Lerwick. The ferry departs at 7pm (5pm when the ferry stops in Orkney) and arrives at around 7am. Flybe operate the air link to Shetland with daily flights from Aberdeen, Glasgow, Edinburgh, Inverness and Kirkwall, flying into Sumburgh Airport. Departing from the Holmsgarth Terminal, Lerwick, turn right onto the A970 and follow signs for Hillswick and North. Continue on the A970 for approximately 24 miles through the village of Brae. As you are leaving Brae take the left turn, signposted Busta/Muckle Roe. Drive for two miles, continue over the bridge onto Muckle Roe. Turn left at the junction just after the bridge and the chapel is one mile on, on the left of the public road (there is a grey painted wooden box at the turn in). 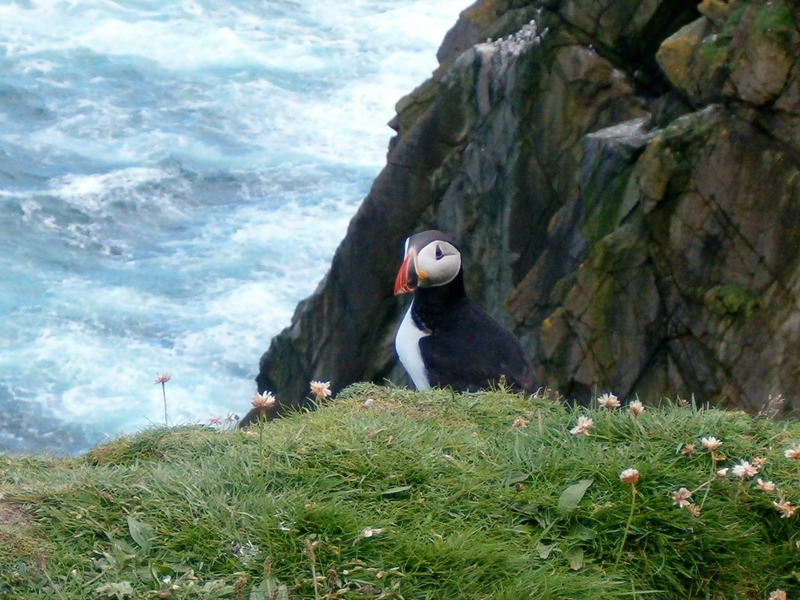 From Sumburgh airport follow the A970 north for approximately 20 miles. At the junction at Gulberwick, before Lerwick, take the left turn onto the B9073. At the next junction, 1 mile on, take the right turn, signposted The North/ Lerwick/A970. At the next junction take the left turn signposted Hillswick/A970 and continue north for approximately 22 miles through the village of Brae. Public transport | You can find up to date information regarding travel throughout Shetland here. This site has information and timetables for bus services, inter island ferry services and inter island flights. Car and Bike Hire | You can find up to date information regarding car and bike hire here.